Oil is Just Oil…..Isn’t It ? Everyone knows that changing the oil in their vehicle is one of the easiest maintenance items to address, and we consider it “cheap insurance.” Consistent oil change intervals are critical to keeping your vehicle’s engine and internal parts lubricated. However, WHAT type of oil you put into your vehicle, whether it is a VW or an Audi, is of the utmost importance. Automobile manufacturers provide the type of oil that must be run in their vehicles in the owner’s manual. And most German vehicles were not manufactured to run on conventional oil. 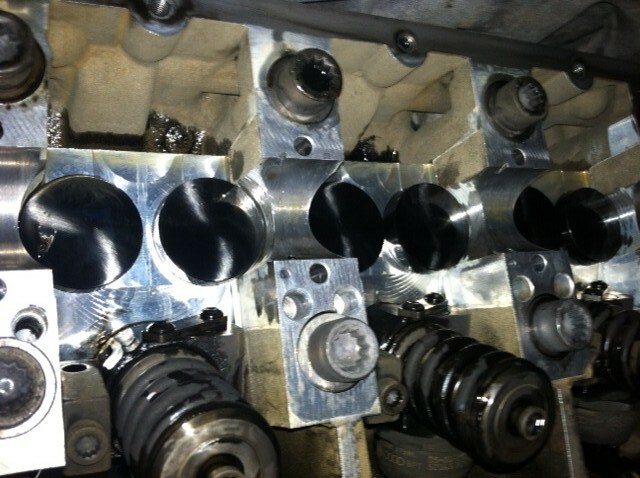 Full synthetic oil …. to VW and Audi spec … must be put into our German cars to ensure that they run at peak performance. 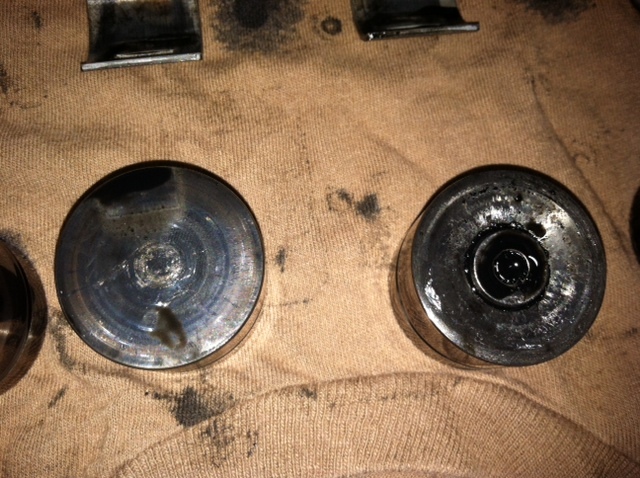 The following pictures detail what happened when a 2005 VW Jetta TDI (diesel) ran the WRONG oil over an extended period of time. 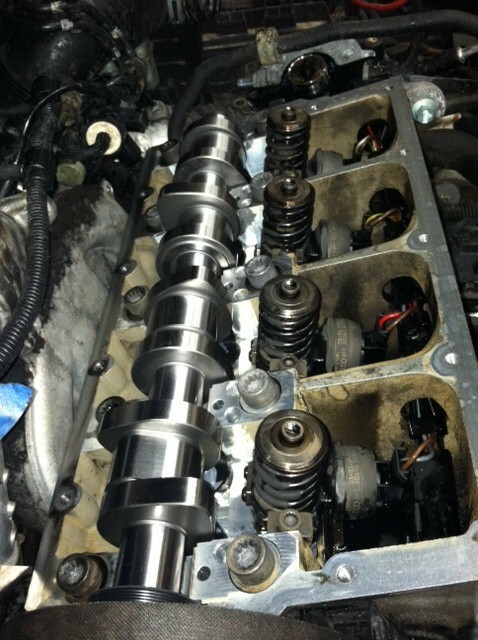 Our customer recently purchased this used Volkswagen from an area dealer. 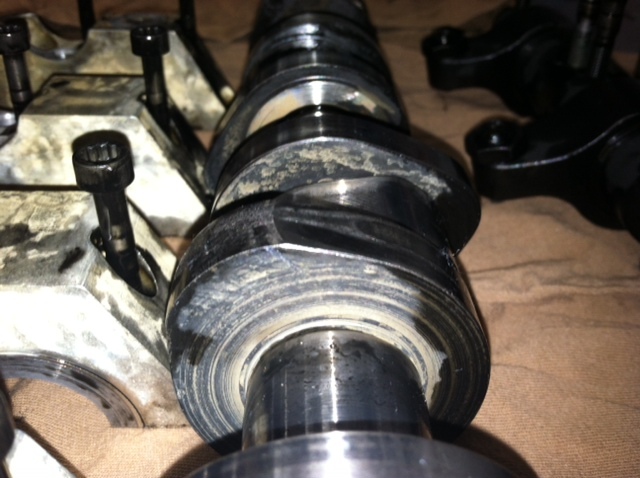 The previous service history was not fully disclosed and conventional oil was in the vehicle when it was brought to us….Symptoms: vehicle was running poorly, had loss of power and was blowing black smoke out of the exhaust. 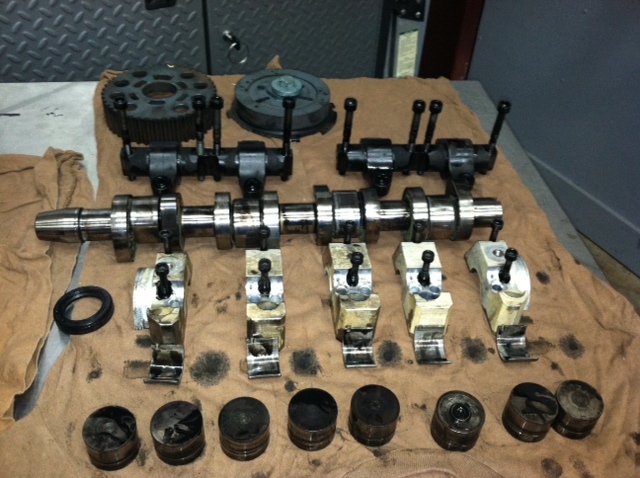 This vehicle now has a new camshaft, bearings, seals, etc. to the tune of more than $2000. What kind of oil are you running in YOUR Volkswagen or Audi ? 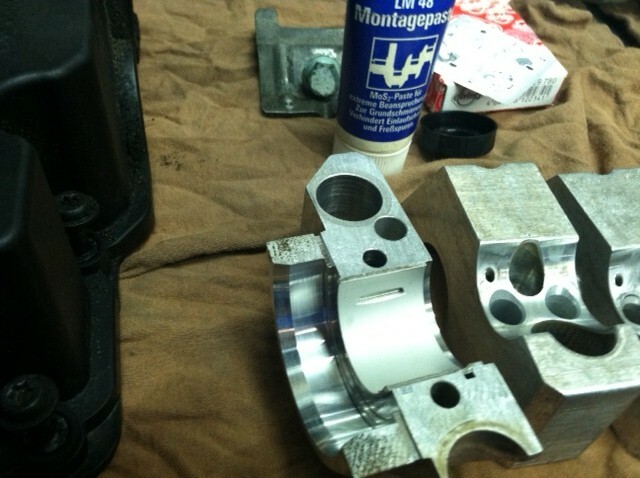 If you take your vehicle to a quick lube place for a cheap oil service….it WILL cost you in the end. Know what type of oil is going into your vehicle and if the technician cannot answer the question for you, start saving your money for a rainy day because you will need it.